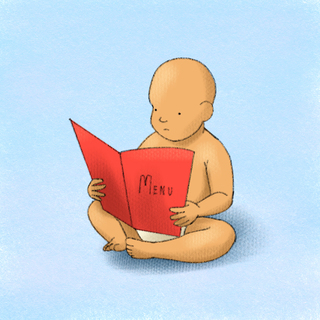 Knowing how to educate new parents on starting a baby’s diet can be challenging. Miz sits down with Tanya Altmann to discuss the latest AAP recommendations for starting and advancing diets in children. Everything from peanuts, milk alternatives, egg whites and arsenic in rice cereal?! Oh yes, we discuss it all.